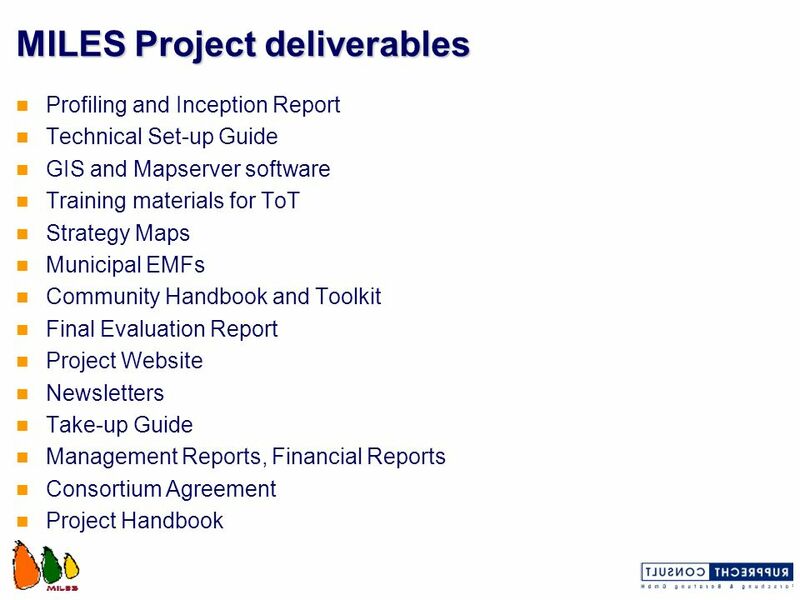 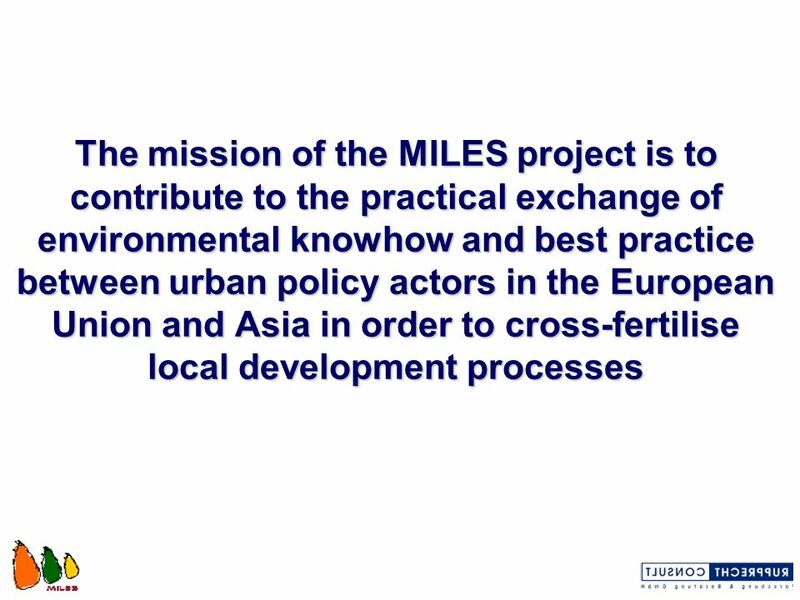 4 What initiated the MILES project? 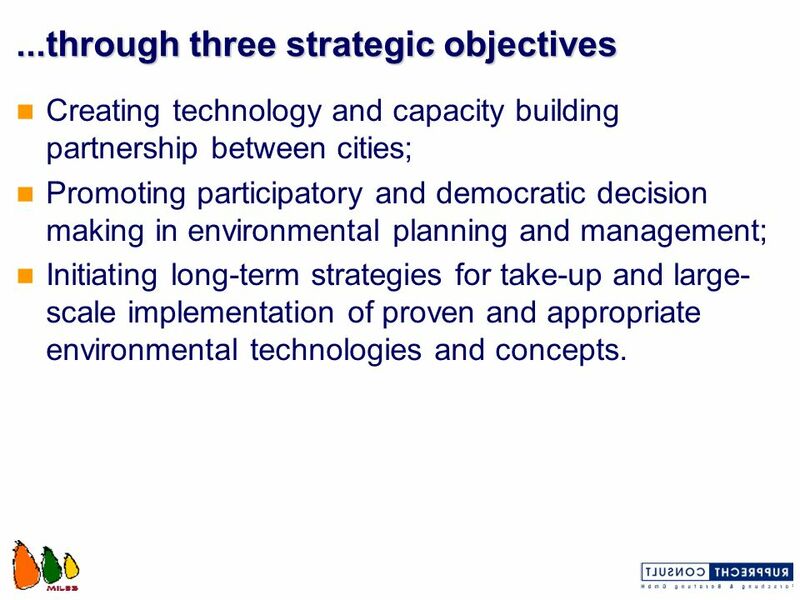 Creating technology and capacity building partnership between cities; Promoting participatory and democratic decision making in environmental planning and management; Initiating long-term strategies for take-up and large-scale implementation of proven and appropriate environmental technologies and concepts. 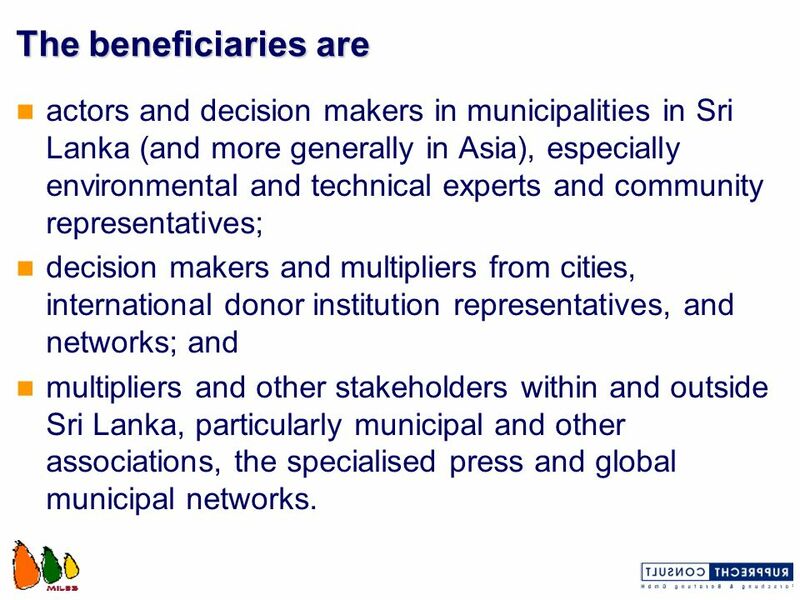 10 The beneficiaries are actors and decision makers in municipalities in Sri Lanka (and more generally in Asia), especially environmental and technical experts and community representatives; decision makers and multipliers from cities, international donor institution representatives, and networks; and multipliers and other stakeholders within and outside Sri Lanka, particularly municipal and other associations, the specialised press and global municipal networks. 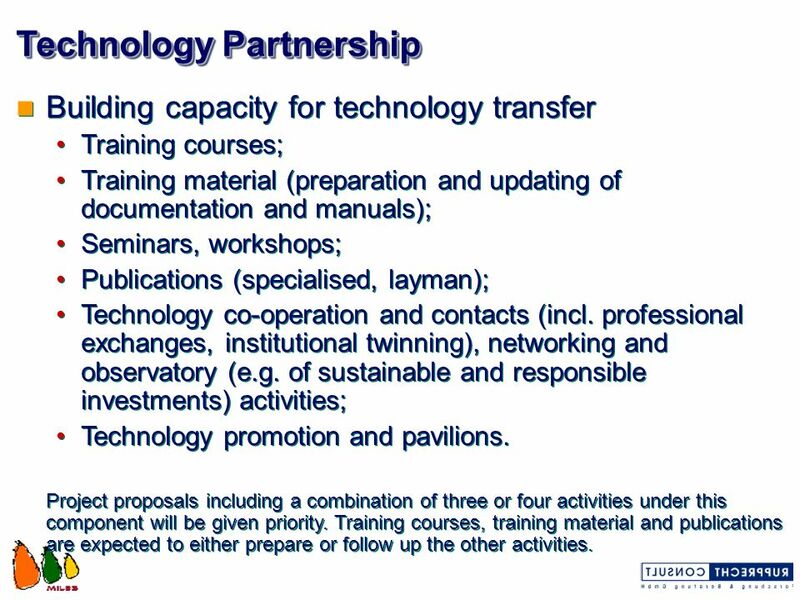 Building capacity for technology transfer Training courses; Training material (preparation and updating of documentation and manuals); Seminars, workshops; Publications (specialised, layman); Technology co-operation and contacts (incl. 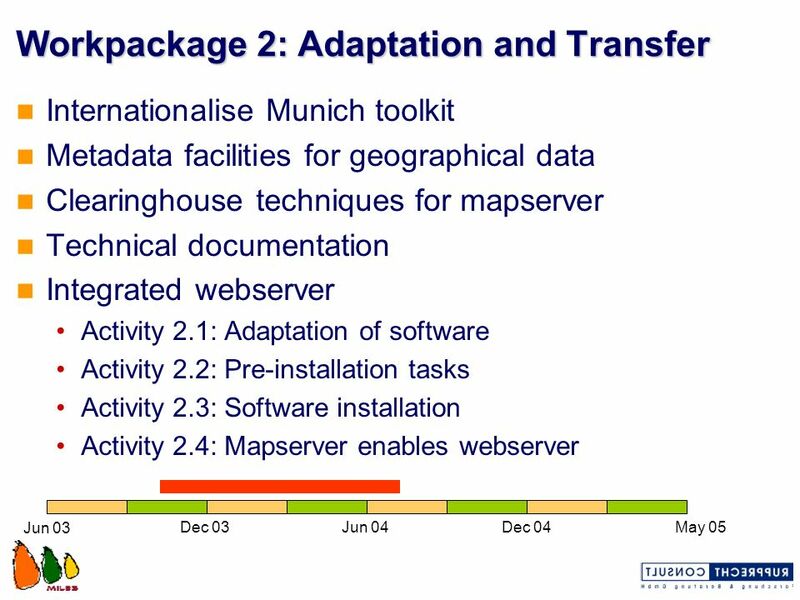 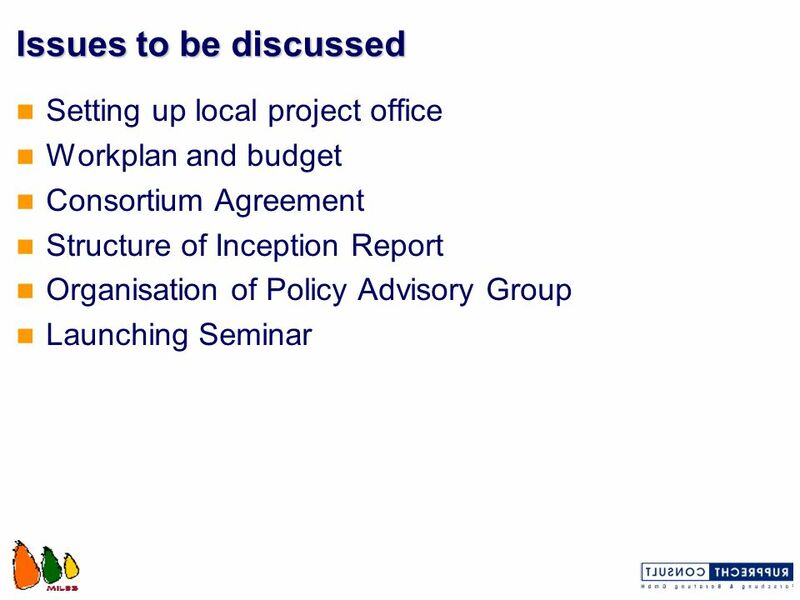 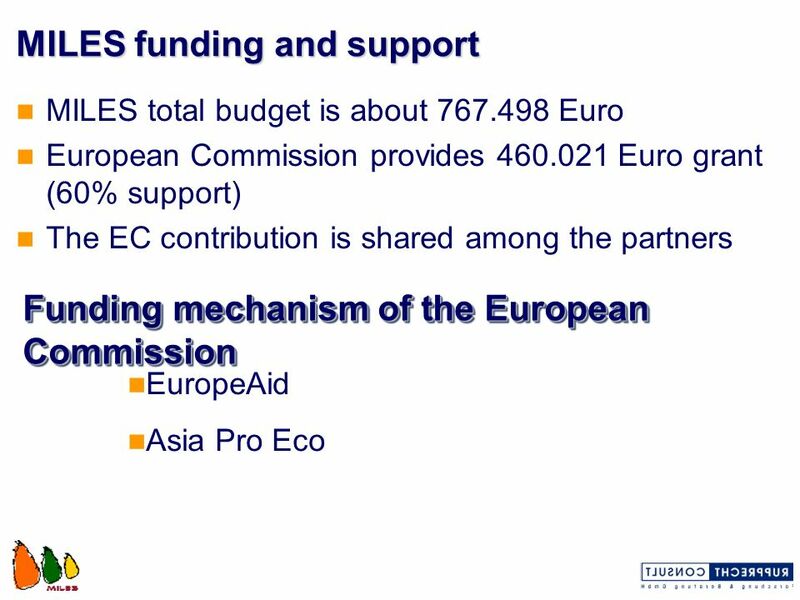 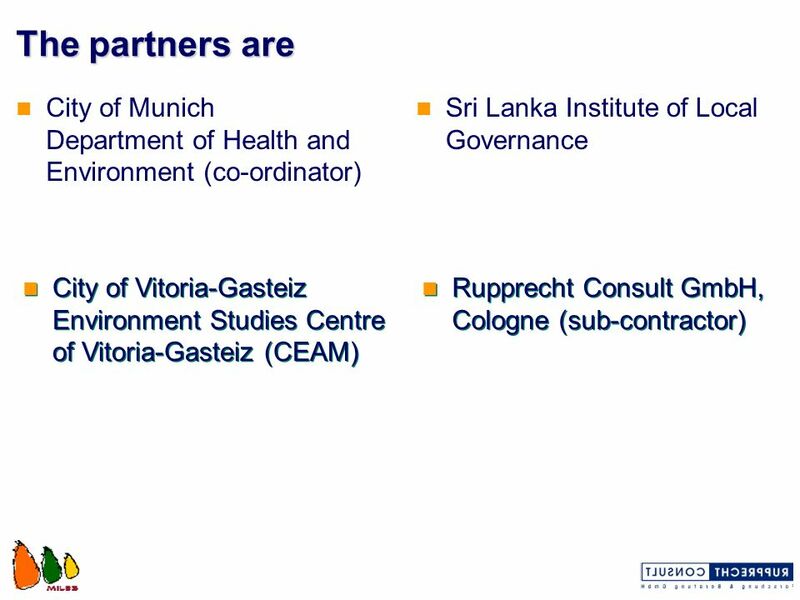 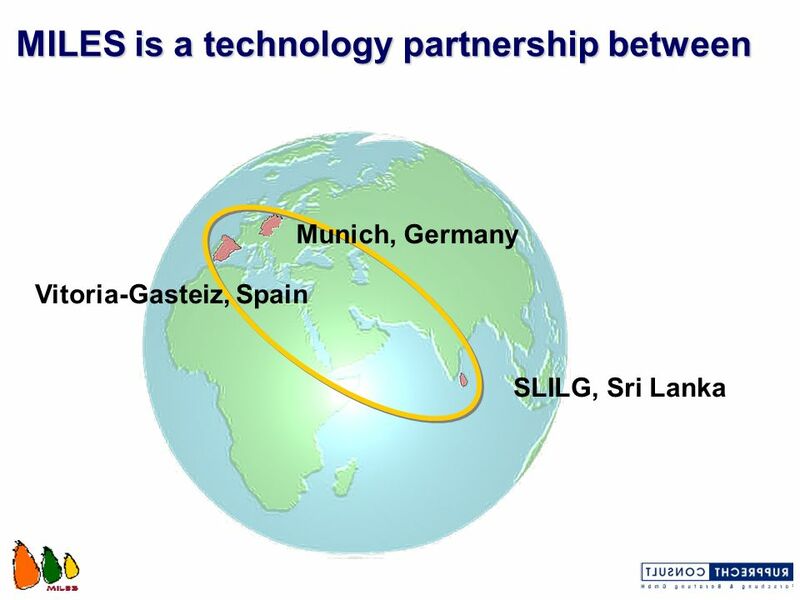 professional exchanges, institutional twinning), networking and observatory (e.g. 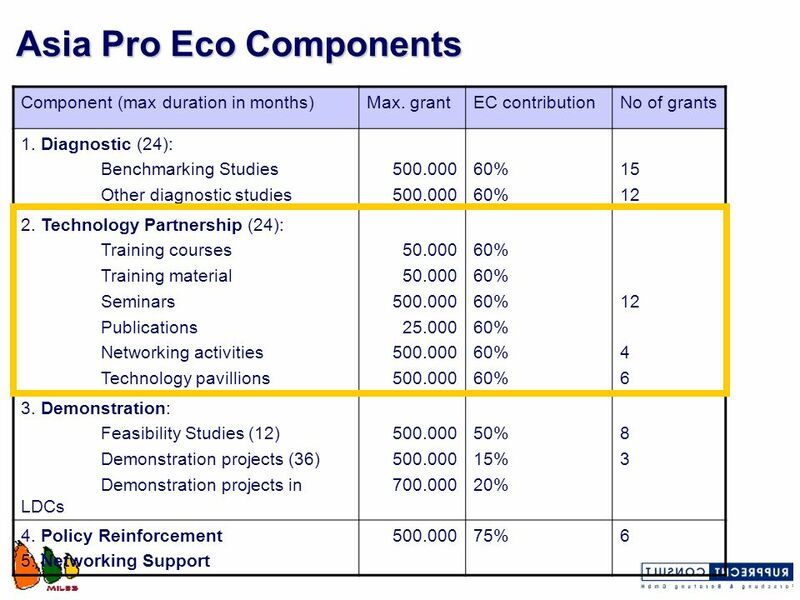 of sustainable and responsible investments) activities; Technology promotion and pavilions. 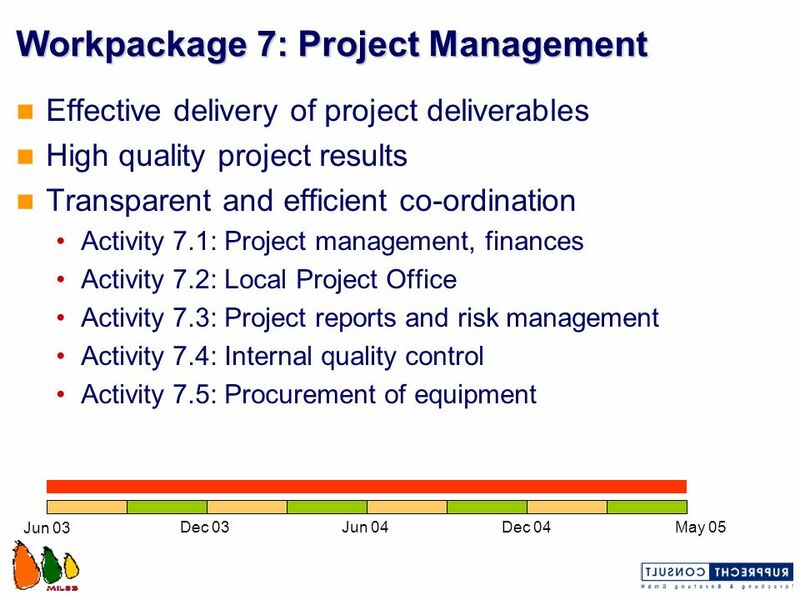 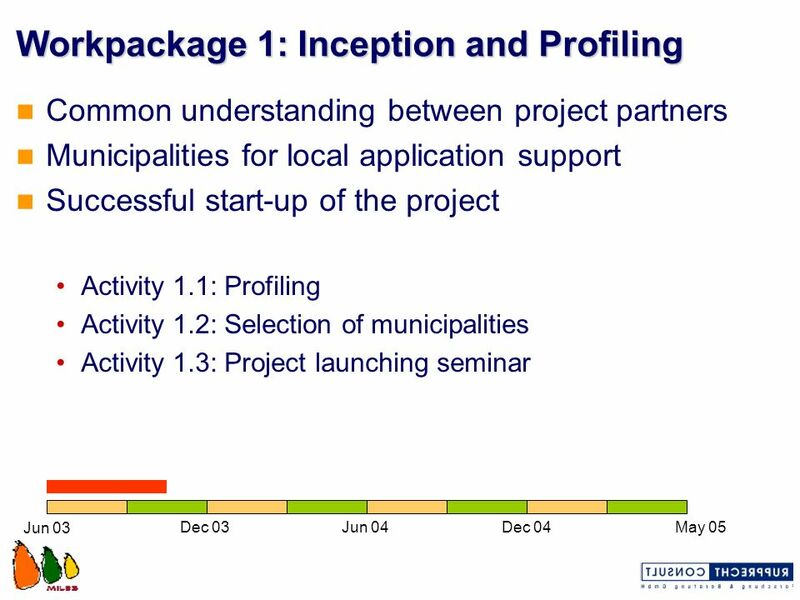 Project proposals including a combination of three or four activities under this component will be given priority. 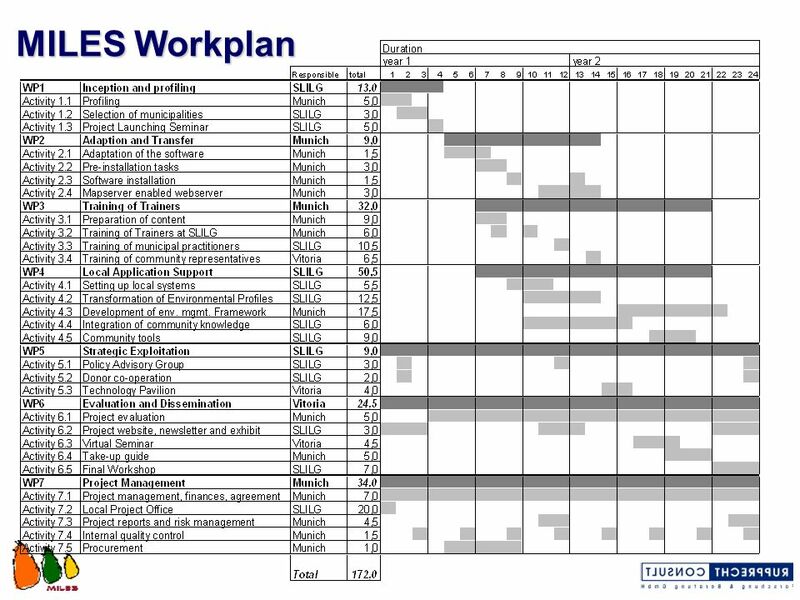 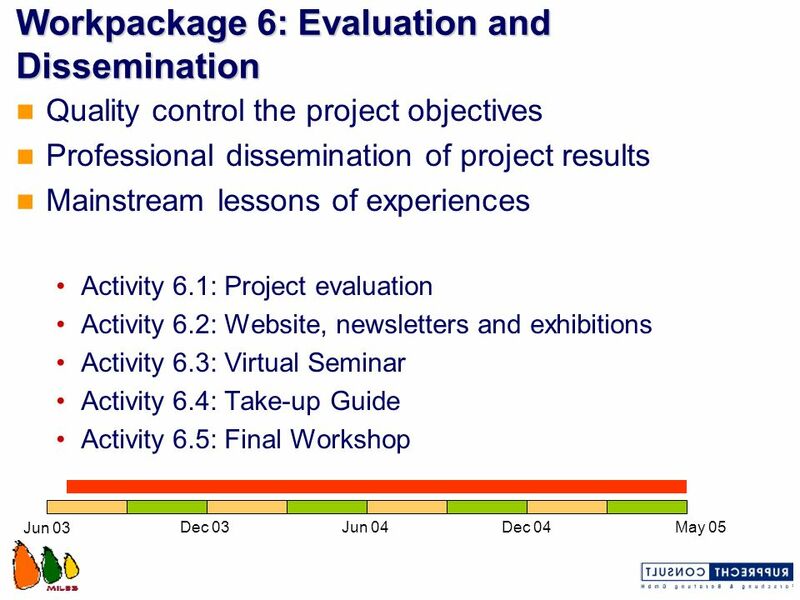 Training courses, training material and publications are expected to either prepare or follow up the other activities. 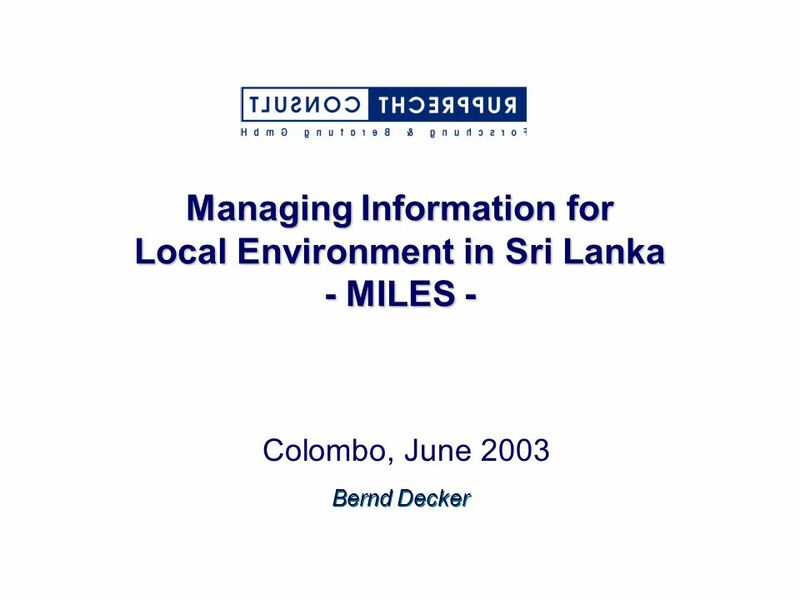 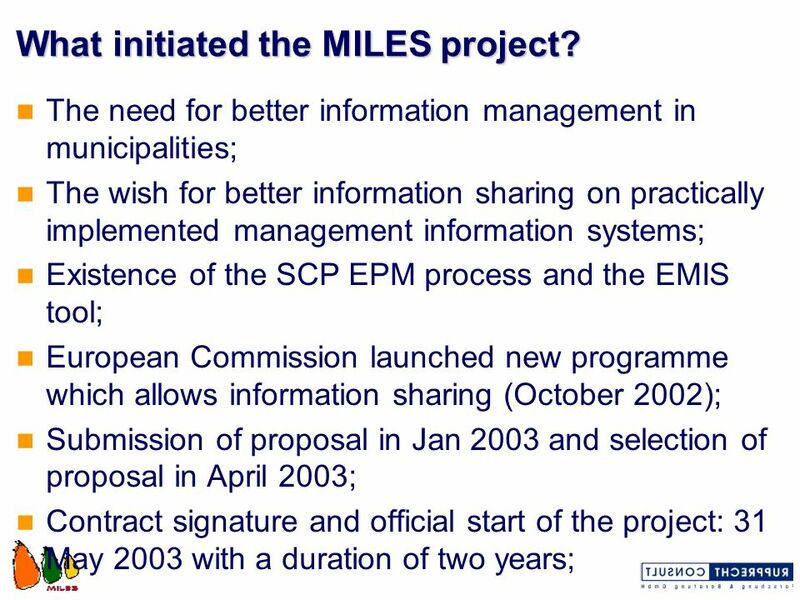 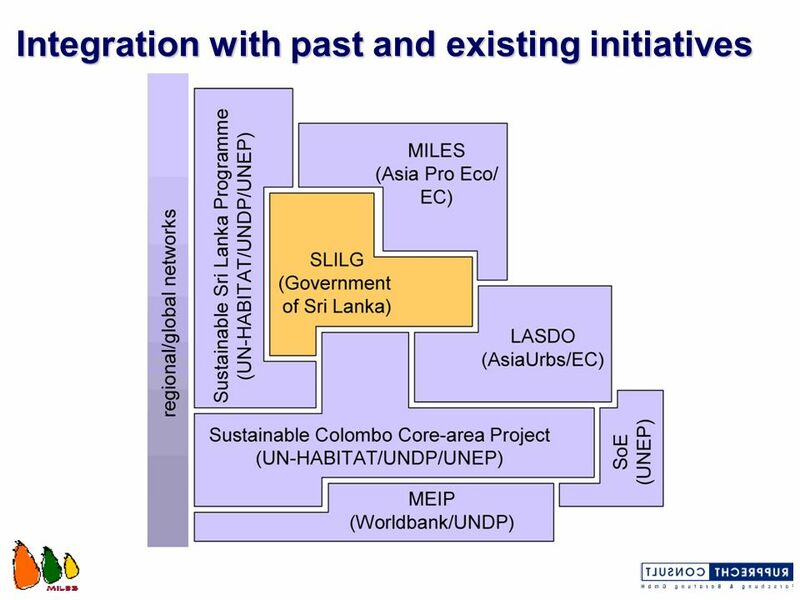 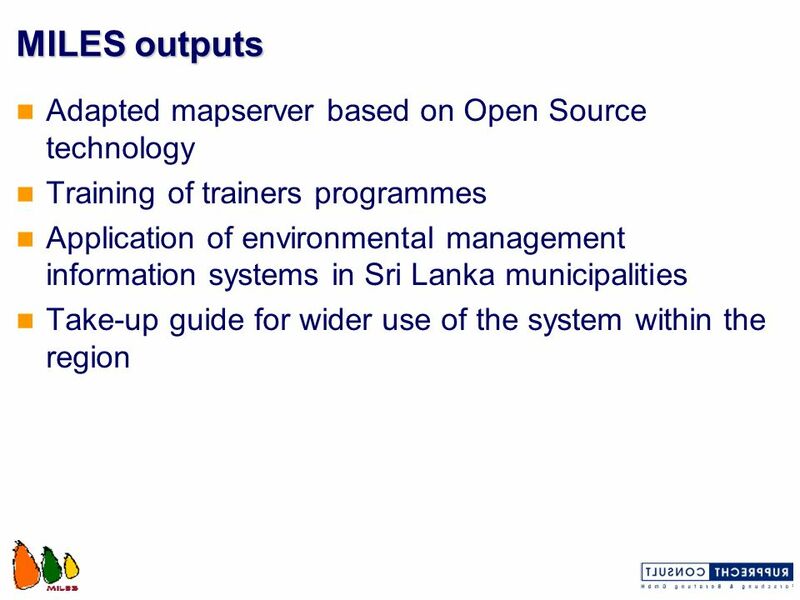 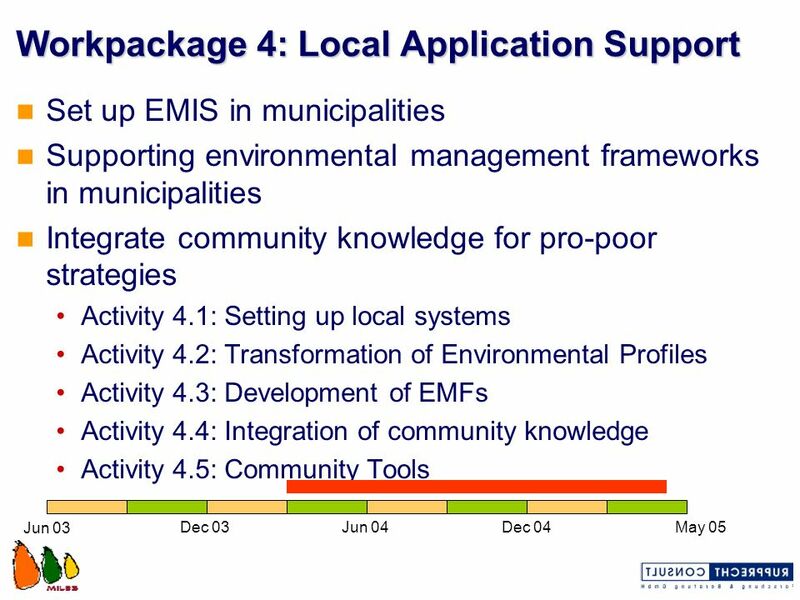 Download ppt "Managing Information for Local Environment in Sri Lanka - MILES -"
URBACT IMPLEMENTATION NETWORKS. 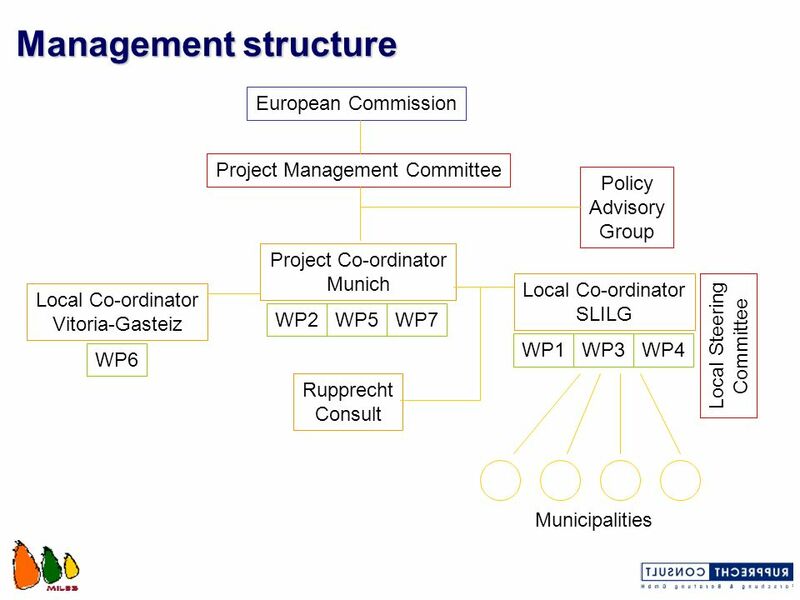 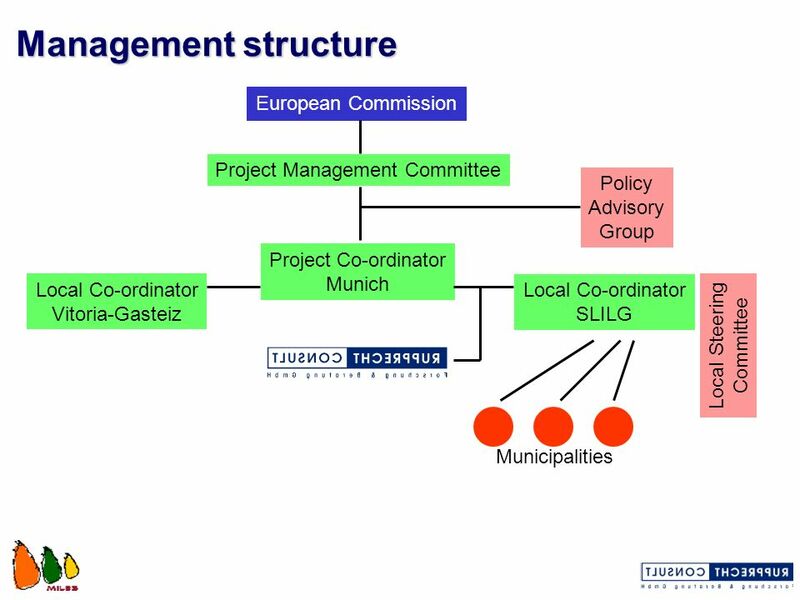 URBACT in a nutshell  European Territorial Cooperation programme (ETC) co- financed by ERDF  All 28 Member States as.